← IS GLASS A SPLINTER IN YOUR MRF? The HogMag Semi-Mobile Current Unit is today’s solution for processors within the waste industry for recovering ferrous and nonferrous metals from residual materials. 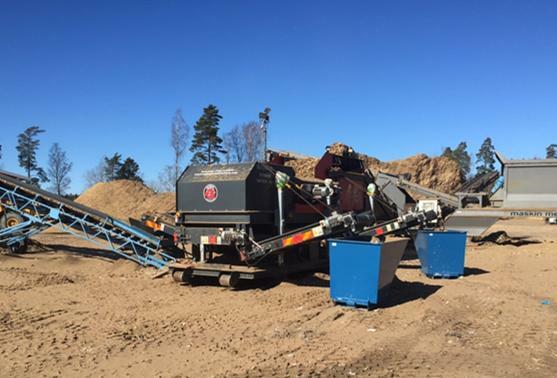 The robust HogMag Eddy Current Separator is currently tackling a range of waste streams globally including waste wood clean up, landfill recovery, MRF glass clean up, scrap metal recovery and compost cleaning to name a few. 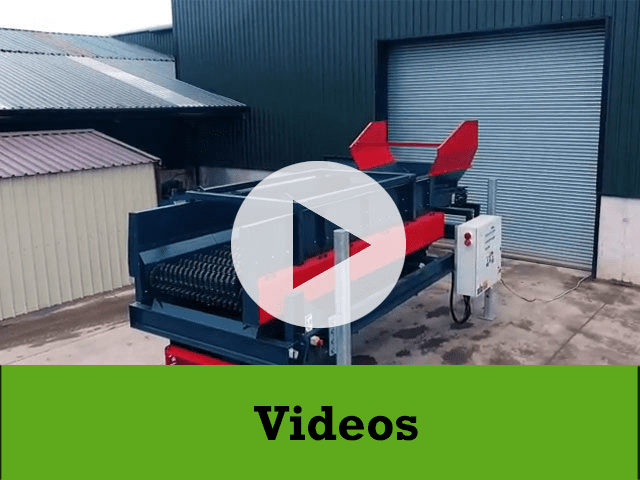 The unique mobile design of the HogMag incorporates an Eriez magnetic drum separator removes ferrous metals such as iron & steel and the Eriez ST22 Eddy Current Separator (ECS) recovers valuable non-ferrous metals such as Aluminium, Copper and Brass. The high-speed magnetic rotor within the ECS induces electrical Eddy Currents in non-ferrous metals. These Eddy Currents come with a corresponding magnetic field that repel from the magnetic rotor and throw the metals away from the conveyor belt. Non-metallic residual material is un-affected and follows the route designed away from the metals. 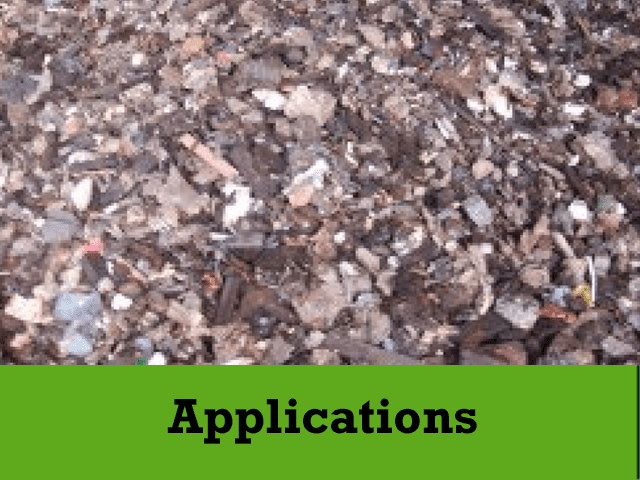 The introduction of the HogMag unit has a variety of advantages for waste processors such as increased purity of the recycled inert material, protection of other equipment downstream, quality output of separated ferrous and nonferrous metals, generation of additional sources of revenue and diversions of material from landfill. The unique hook loader design incorporated into the HogMag unit enables customers to move quickly around site or from location to location reducing downtime in production. Call to the Eriez Europe Stand from the 30th May – 3rd June 2016, Hall C1, Booth 439 for further information on the HogMag Eddy Current Separator. 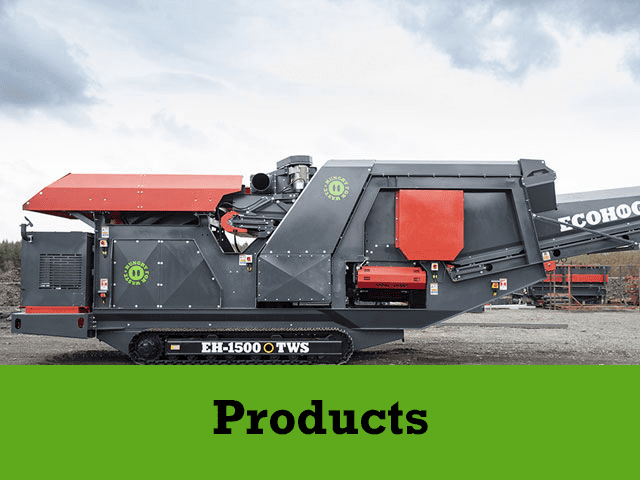 Alternatively if you are unable to attend the IFAT show you can contact Ecohog directly on 0044 28807 61295 or via email: info@ecohogwindshifters.com.